March 27, 2014 – Asia’s No.1 Contents Company CJ E&M announced today that Art Star Korea, a novel survival reality show featuring artists, will begin airing on the company’s premium lifestyle channel, StoryOn, starting March 30. Hosted by well-known actress Jung Ryeo-won, contestants on Art Star Korea will be given unique challenges to create modern art. With “Art” designated as the keyword of the year, StoryOn will seek to discover and support up and coming artists who will lead the future of modern art in Asia. The final winner of Art Star Korea will receive KRW 100,000,000 (about USD 90,000) and various other prizes including the chance to show his/her art at a private exhibition in a famous art gallery, support studying abroad, and more. 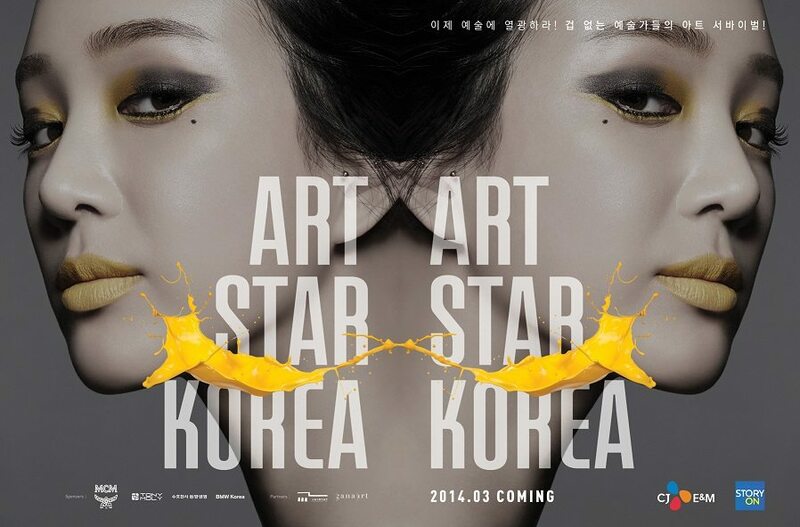 Art Star Korea will air on StoryOn every Sunday at 11:00PM (KST) starting March 30. 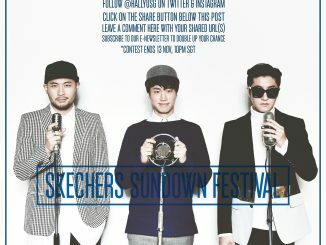 [GIVEAWAY] WIN tickets to Skechers Sundown Festival 2015! [NEWS] Scoot Celebrates its First Anniversary with the 'World's Longest Virtual Flight' – Scoot to win S$50,000 in cash and tickets!